Deciding to move isn’t a step anyone takes lightly. Your house is more than just an investment, it is your home. As you begin the process of distancing yourself from the place where you made so many lasting memories you will begin to think about what your home will be worth to someone else. When you are ready to meet with a Realtor you may already have an idea of what your home is worth. You may have seen what other homes in your neighborhood have sold for or kept an eye on local listings. 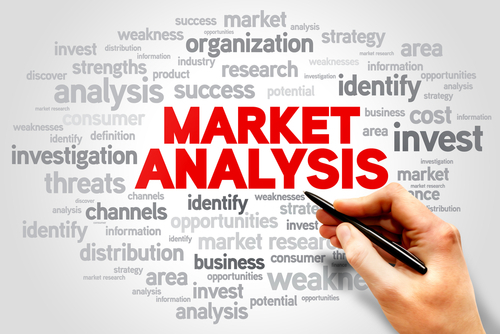 Your agent will prepare for you a comparative market analysis (CMA) that is an in-depth version of any research you may have done on your own. Depending on the market the CMA will go back in time as long ago as a year or a month or week ago. The range can also vary. Some will just cover a few streets around your home, CMAs can cover areas as narrow as one or two streets surrounding your home, or as broad as an entire subdivision. Selling a home isn’t just about the facts. There are many pieces to the puzzle and it’s often the indefinables that impact a potential buyer’s perception of the home. A home purchase remains fundamentally personal. Speaking at the Luxury Roundtable: State of Luxury 2013 conference, Camilla Papale, the chief marketing officer of Douglas Elliman Real Estate, defined real estate, especially at the high end, as being primarily emotional. She said that 90 percent of Douglas Elliman’s transactions are influenced by the buyer’s emotions versus rationalization. Perception can alter reality and so this is an important consideration when looking at a CMA. People make decisions based on curb appeal, light, design choices and many other factors. At the end of each home’s information on the CMA report there will be a brief statement provided by the listing agent that will address some of these subjective factors such as recent remodels, historic features, or things that might be of interest to the buyers. The agent will be marketing the home and is already thinking about how it will be presented as a product to tempt the public. There are still resources that agents have access to that most sellers do not. Also agents have the experience of listing, marketing, and selling many homes on their side. A local expert will know what buyers in the area look for and be able to easily assess how your home measures up. Together you and your agent can find a price that brings you what you need and will be attractive enough to attract your home’s new owner.